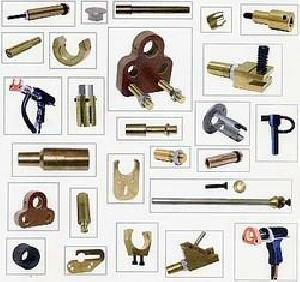 Material : Brass, Copper, Metal, etc. 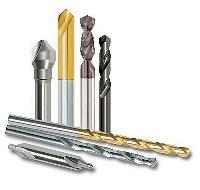 Color : Grey, Metallic, etc. 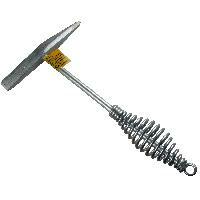 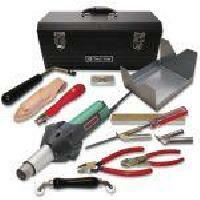 This is fsw tool. 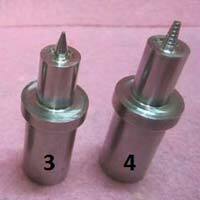 It is made of tungsten carbide material. 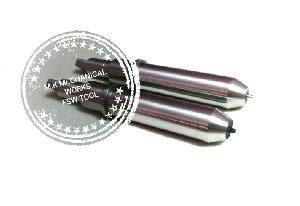 Length of fsw tool is 100mm. 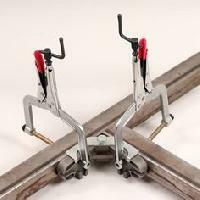 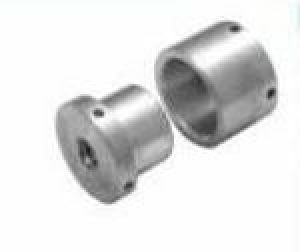 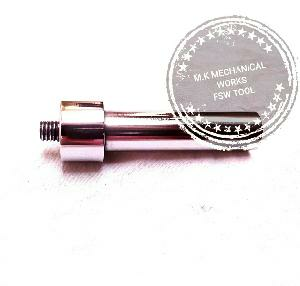 Available in different size and rate of fsw tool. 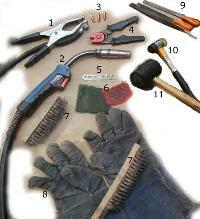 Ace Tech Tools Pvt. 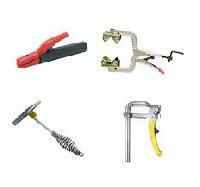 Ltd.
Our whole range of accessories include, carefully designed welding tools ranging from rg wt -90 welding & cutting torches, industrial gas regulators, welding electrode holders, to tigmig plasma torches, to impart utmost accuracy in the field of cutting and wielding. 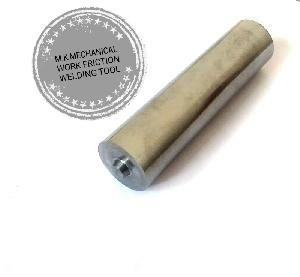 We Offer Pprc Welding Tool. 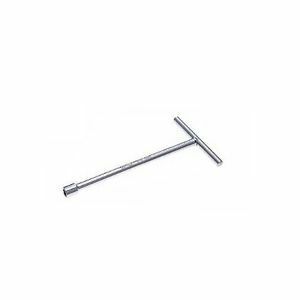 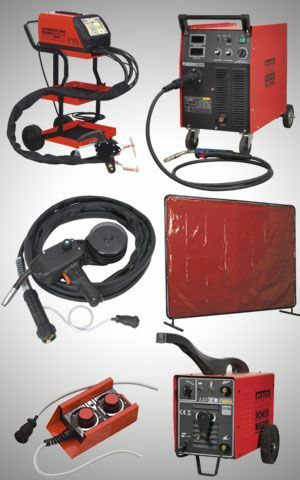 Welding Tools Whether you're working on your motorbike or fixing farming equipment, you need high-quality welding supplies to get it done quickly. 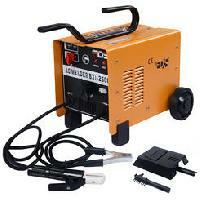 Hindustan Steels stocks a wide range of welding equipment for your next project. 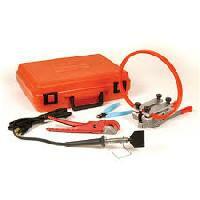 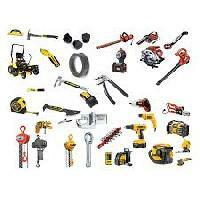 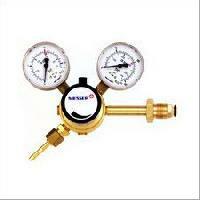 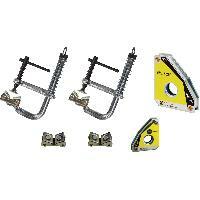 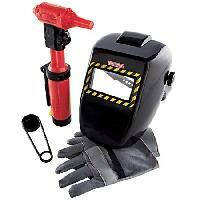 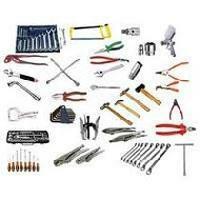 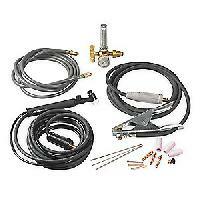 Welding sets are primarily used for riveting, welding and molding. 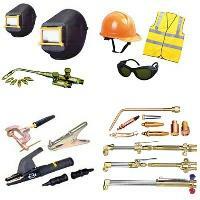 Looking for high-quality welding sets? 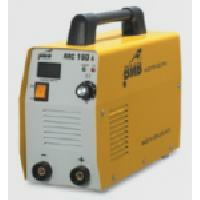 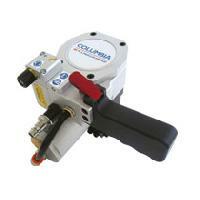 We have made a commitment to provide 100% genuine welding equipment in the segment. 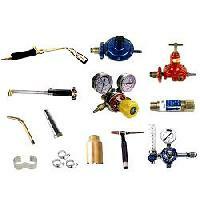 We are offers gas welding & cutting tools such as pressure regulators, gas cutter, welding torch, pug cutting machine, non return valve, gas cutting nozzle, rubber hose pipe etc.